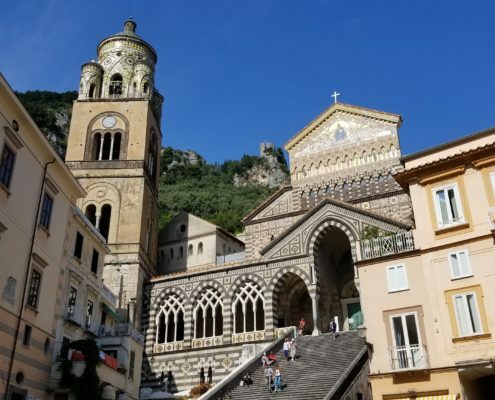 Our signature nine-day small group tour will take you on a journey deep into the culture of Southern Italy while enjoying everything the Amalfi Coast and the Campania region has to offer: food, wine, history, and stunning landscapes. 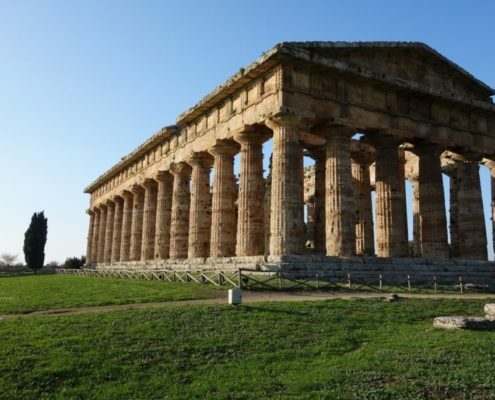 Guided tours by local experts to Pompeii, Paestum, and Caserta. 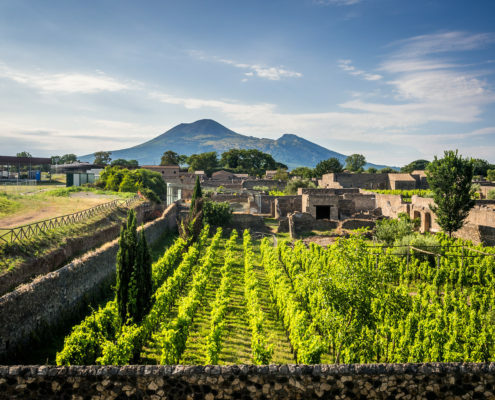 Wine tasting on the slopes of Mount Vesuvius. 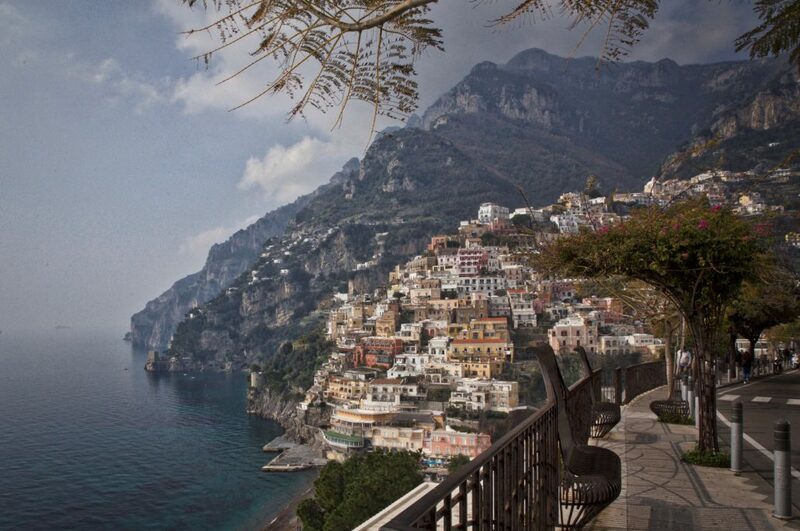 Visit Amalfi, Ravello, and Positano. Cooking class and lunch with a local mamma. 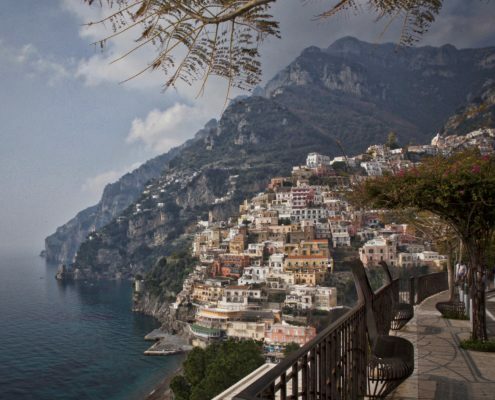 Free day of leisure with optional day excursions to Capri, Capua, or a hike on the Path of the Gods. 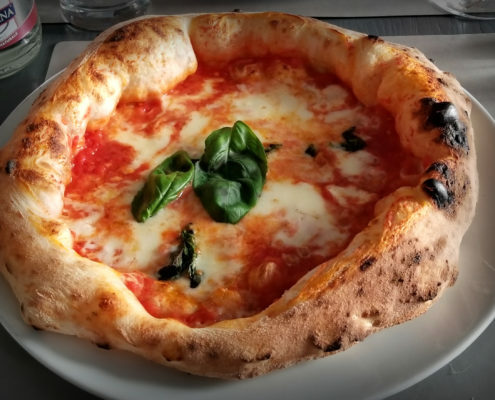 Walking tour of Naples with pizza lunch. Explore the second largest amphitheater in Italy with a visit to the Gladiator Museum in Capua (optional). 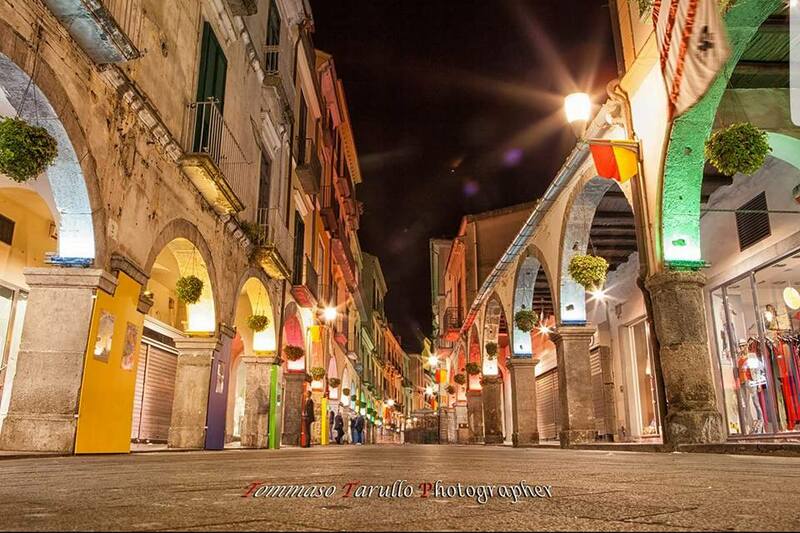 Combine this tour with our Discovery of Puglia tour or any of our other tours. We can also assist with hotel bookings and transfers for longer stays. 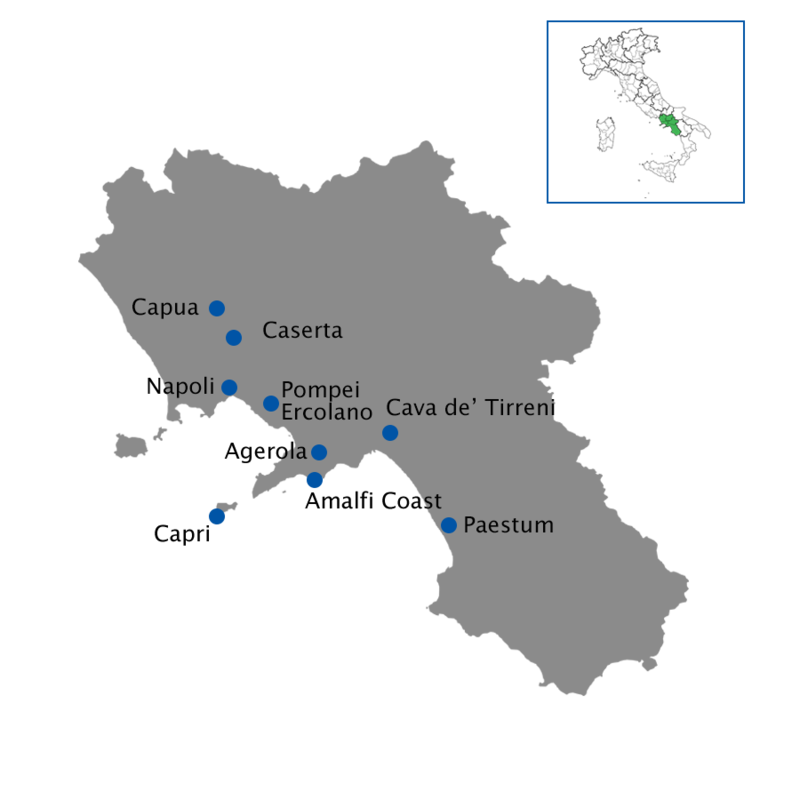 We meet at 9:00am in the hotel lobby to begin our full day tour to the archaeological site of Pompeii. 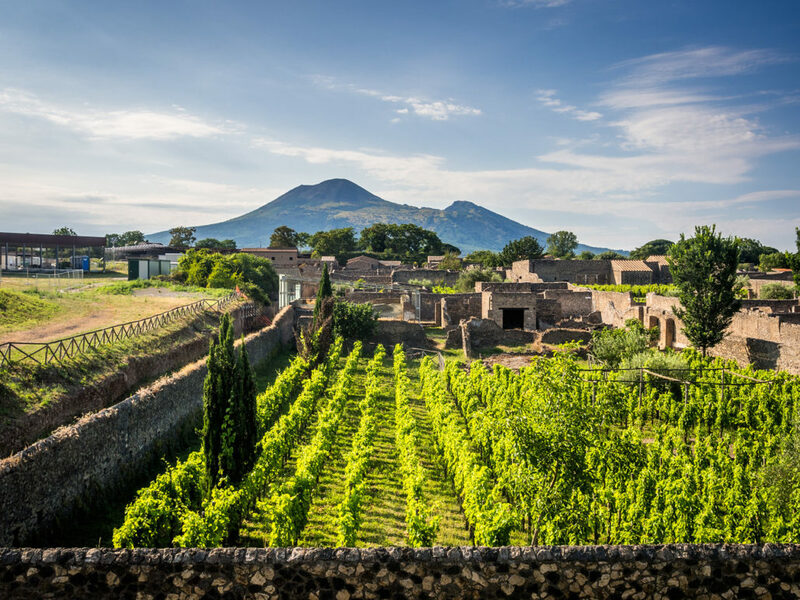 We meet our local expert guide for a guided tour of this perfectly preserved Roman town destroyed by nearby Mount Vesuvius. Short drive to a local vineyard for lunch to sample Lacryma Christi (Jesus’ Tears) wines paired with local products grown on the slopes of Mt. Vesuvius. Then we head to Agerola where we will spend the next two nights. We meet for a group dinner and get acquainted with our fellow travelers. 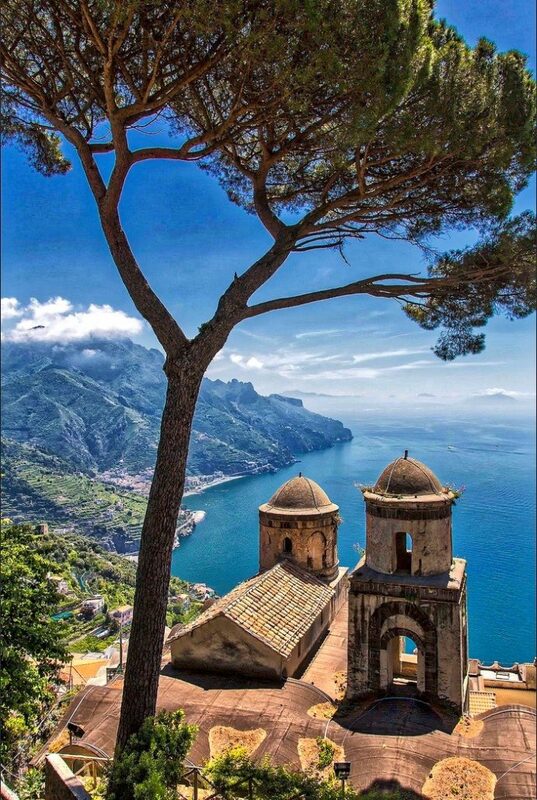 After breakfast we reach the village of Ravello with a visit to the stunning Villa Cimbrone, a perfect spot to admire the Amalfi coast from the terraced gardens. Following our visit we will have a stroll in the square and enjoy lunch at a local restaurant. 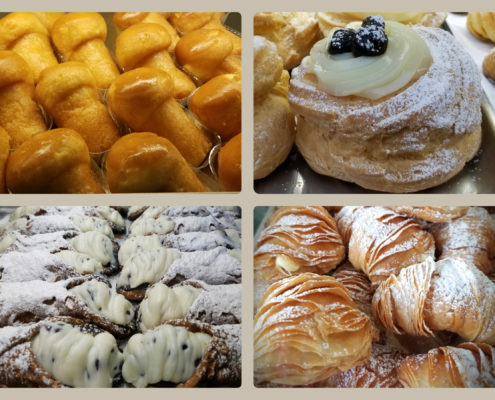 We then head to breathtaking Positano where we have free time to explore the town and relax in one of the many cafes to enjoy a pastry and espresso. Transfer back to Agerola and free night at leisure. 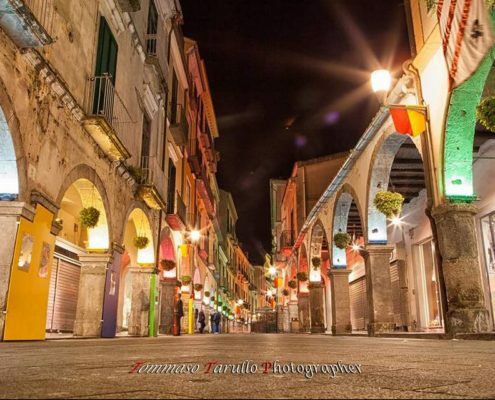 After breakfast we leave Agerola and stop in Amalfi for a walking tour of the town. We visit the Museum of Paper where we discover the medieval tradition of making paper and have an opportunity to make our own paper! Lunch in a local restaurant before driving to our accommodation in Paestum. On the way out from the Amalfi Coast we will stop for a short visit to a local family run ceramics studio and shop to view a demonstration. We enjoy a group dinner at the hotel. 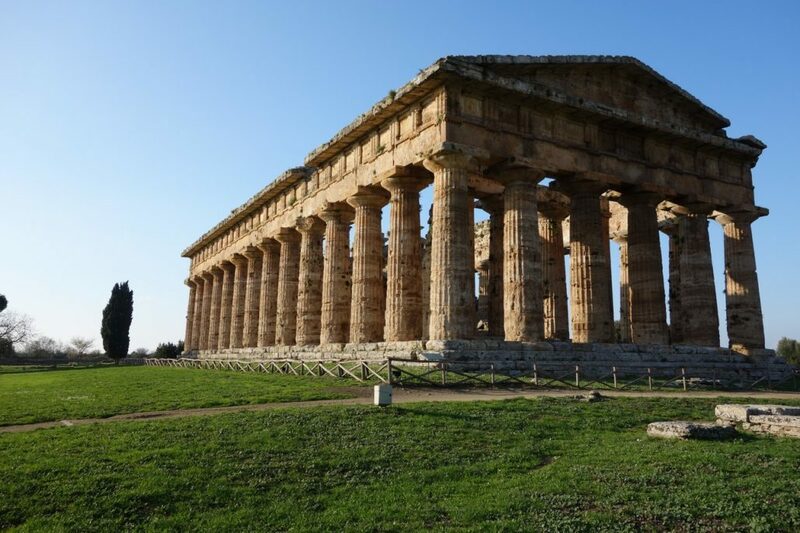 After breakfast we visit the UNESCO World Heritage site of Paestum with a local expert to explore well-preserved Greek temples and visit the Archaeological Museum adjacent to the site. 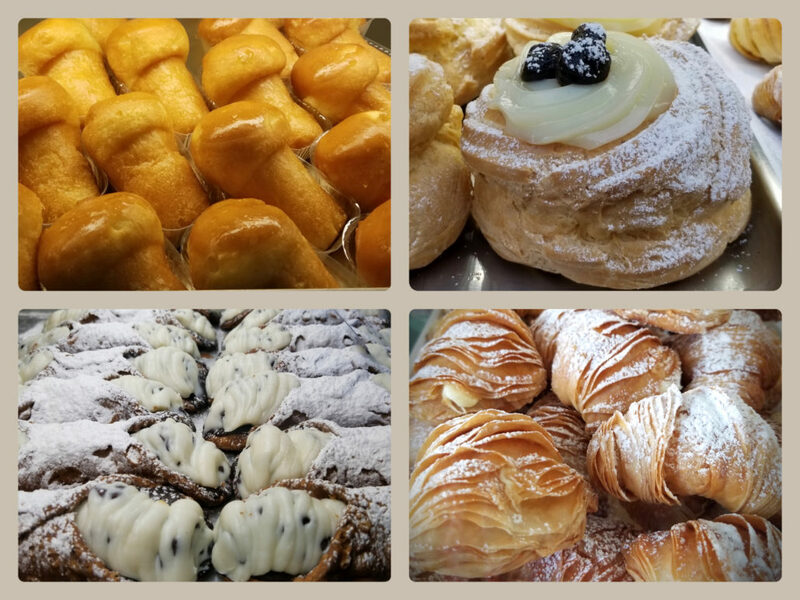 Our lunch will be at a local farm and mozzarella di bufalo factory, where you will enjoy a tasting of mozzarella, ricotta and other fresh cheeses from the Campania region. Transfer to our accommodation in Cava de’ Tirreni where we will stay for the next three nights. 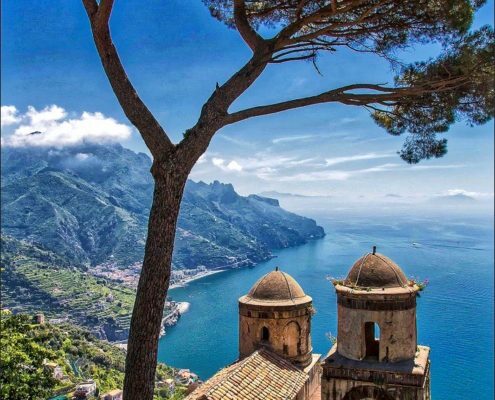 Day trip with a local guide to the island of Capri where we will visit: Tiberius’ Roman villa, the Natural Arch, take a chair-lift up Monte Solaro to enjoy the views and discover the cafes, restaurants, and shops in the Piazzetta. Half-day trip to Capua to visit Italy’s second largest Roman amphitheater. Accompanied by a local guide you will learn about the lives and training of Gladiators, including Spartacus. 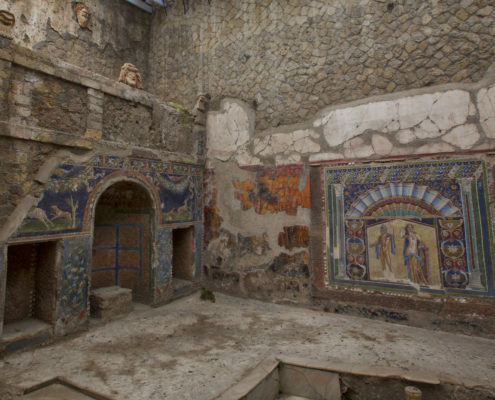 After the amphitheater you will visit a local archaeology museum and finish with a fascinating visit to the Mithraeum of Capua. Enjoy a hike with a local trekking guide on the Path of the Gods. Visit the 11th century Benedictine Abbey of Cava de’Tirreni and have a stroll in the historical center for shopping or pastries. 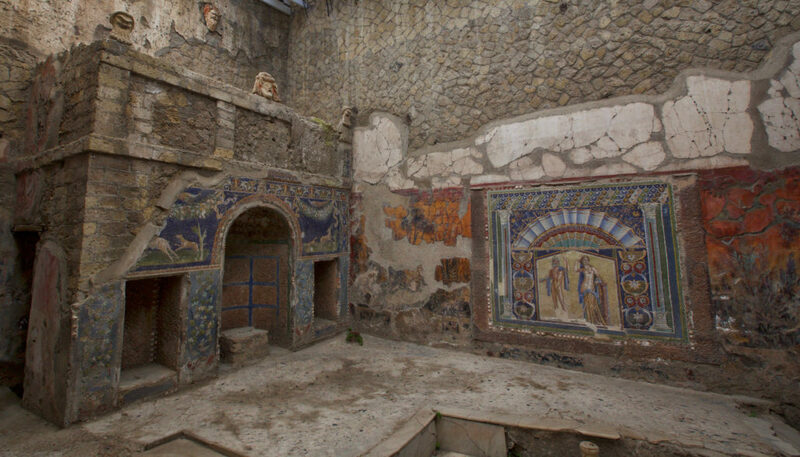 After breakfast we visit the archaeological site of Herculaneum (Ercolano) with a local expert guide. After lunch we enjoy a guided tour of the stunning Royal Palace of Caserta. We will also visit the surrounding park with fountains and an English botanical garden. Return to hotel after tour and free night. Today we check out of our hotel before heading to a cooking class with a local “mamma”. We will prepare a full lunch with regional dishes using locally sourced ingredients and products. 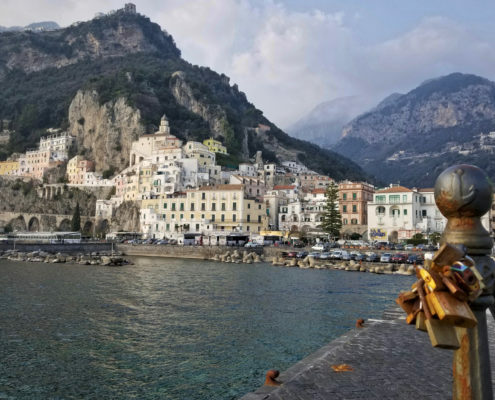 Lunch will be followed by a visit to a local limoncello factory where we can sample limoncello made from the world famous Amalfi Coast lemons. Late afternoon drive to our accommodation in Naples and a group dinner in a local trattoria. 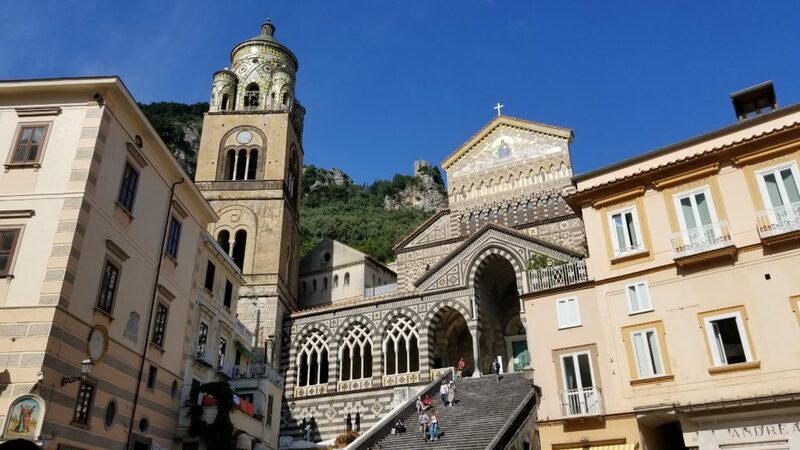 After breakfast we begin our walking day tour of Naples and visit key sites in the city: Duomo, Cappella Sansevero, Santa Chiara Cloister, Chiesa San Lorenzo (and its underground Roman market), and the UNESCO World Heritage Site of Spaccanapoli. 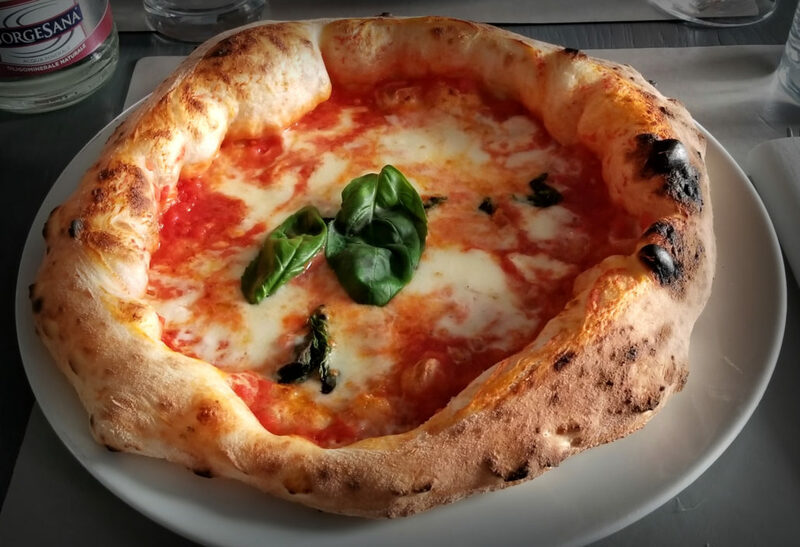 Included is lunch in a local pizzeria in the historical center of Naples. Tour ends after breakfast. Your tour leader can assist you with additional tours, post-tour accommodation, or transfers.